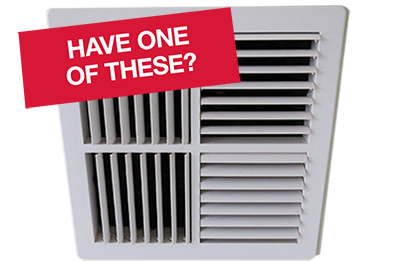 How much heat are you losing through your evaporative cooler vents? 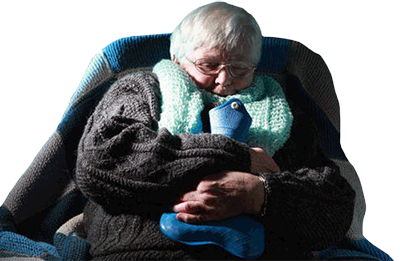 Why spend money heating ductwork and the air outside your home. 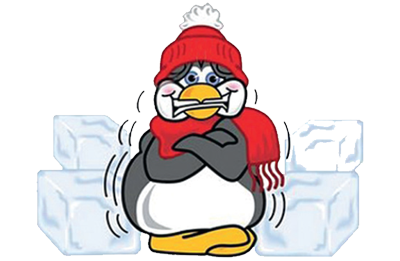 Feeling icy draughts even with the heater on and no idea where they are coming from? Save more energy costs by replacing old ductwork with newer insulated ducts and don't forget to check your ceiling insulation is up to standard. 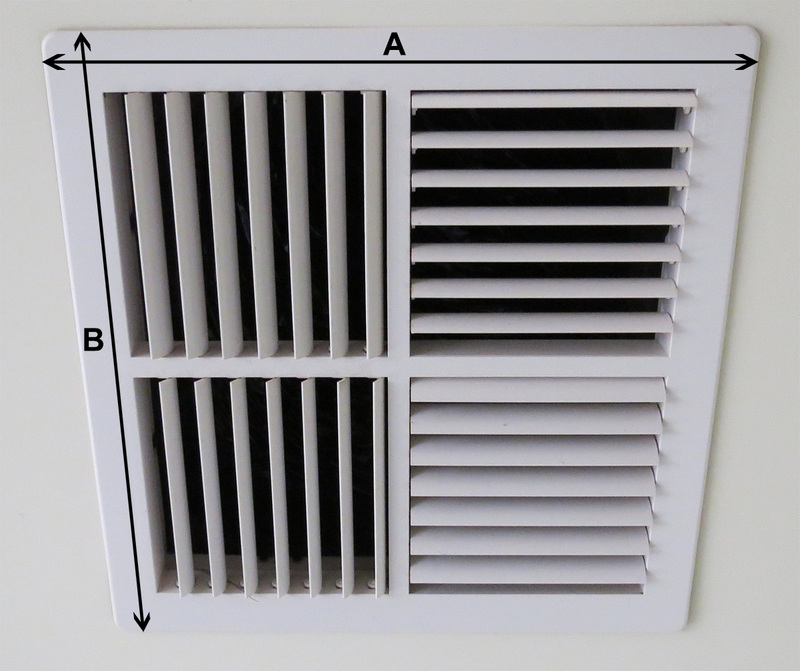 Make sure you select the correct AC-Draftshield for your vent. This involves measuring two sides of the vent. 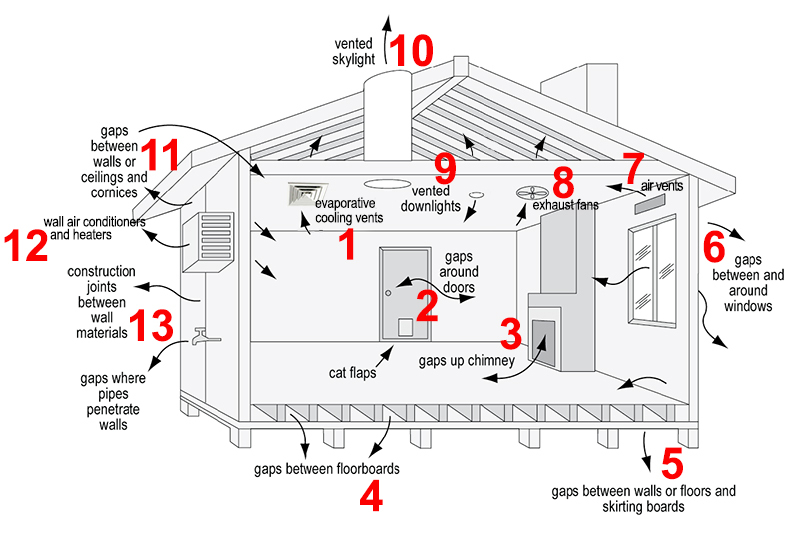 You should measure all vents in your home as often vents can be of different sizings although they may look similar. Measurement A - Measure across the vent from where your vent meets the ceiling surface. Write this down. Measurement B - Measure down the vent from where your vent meets the ceiling surface. Write this down. Measure square and rectangular vents the same way. 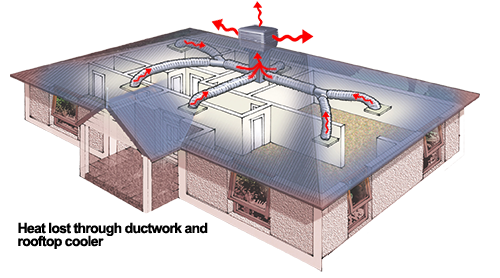 Ac Draftshields have been applied across many industries to seal off vents and associated duct work. 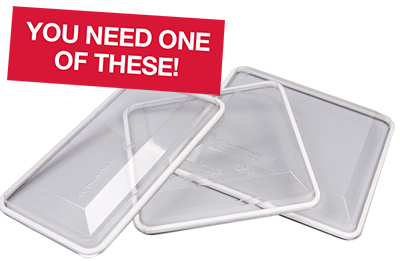 Whether it is for winterization, energy audits, duct cleaning, containment of asbestos, smoke, or debris from renovation, our covers are the instant reusable HVAC seal for you. A typical family spends about a third of its annual heating and cooling budget on air that leaks into or out of the house through unintended gaps and cracks.